Volvo already presented the V60 before critics and car enthusiasts at this week’s 2018 Geneva Motor Show. This means that the Swedish automaker is gearing for a reveal of both the S60 and the V60 sometime soon. We’re particularly hoping that it will happen during the New York International Auto Show at the end of this month after all, both cars are tagged as 2019 models due to the showrooms later this year. 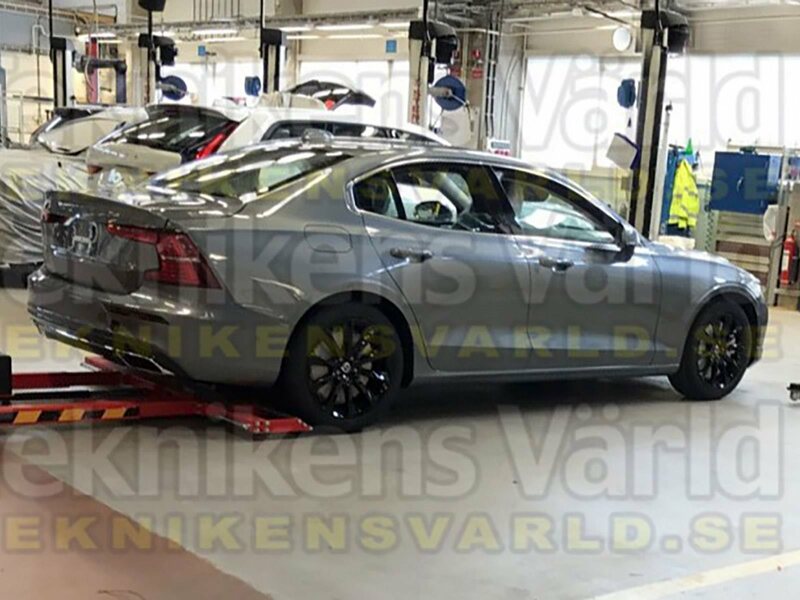 Now, Swedish website Teknikens Varld posted a photo of the new S60 from the rear, contrary to the front-facing photo that Volvo released a week ago. 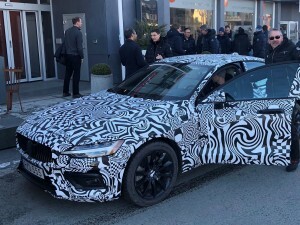 This means we have more info on how the 2019 Volvo S60 will look like. Just like before, the new S60 will look like a scaled-down version of the S90. This makes sense since the V60 also happens to be a miniscule V90 in design and style. The interior of the S60 should be very near what we saw in the V60’s cabin. Much like the V60, which is five inches longer than the model it replaced, the S60 will also be lengthier over the current generation S60. There’s no word yet on the size difference, but we’re expecting somewhere along the same lines of the difference between the current V60 and the new V60—yes, a whooping five inches. The extra length, at least 3.75 inches, will be distributed to the wheelbase that will increase the legroom for rear-seat passengers. The S60 will arrive with T5 and T6 engines that will be able to produce 250 and 316 horsepower, respectively. Plug-in hybrid models are to be expected and these will use twin engines to power them up. The T8, in particular, is already in the schedule, but it won’t be available for US customers. 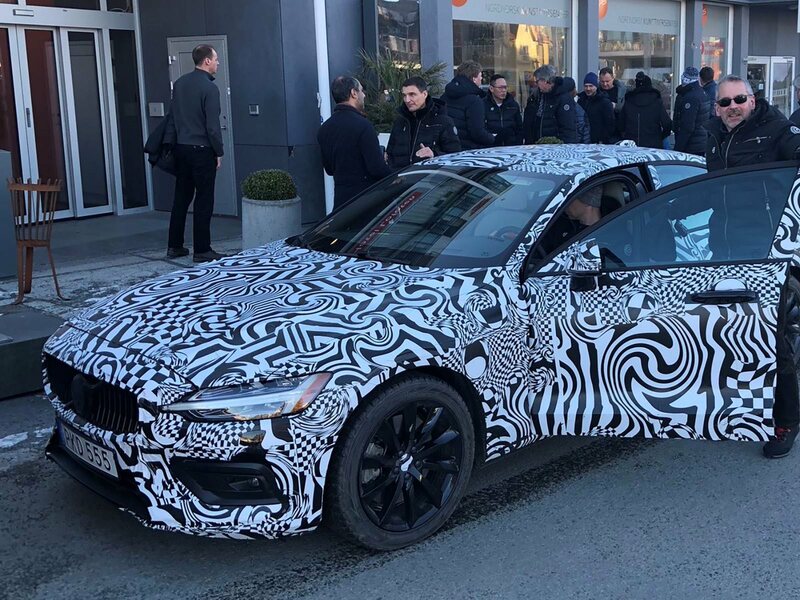 The new 2019 Volvo S60 will be the first model produced at Volvo’s plant in Charleston, South Carolina.